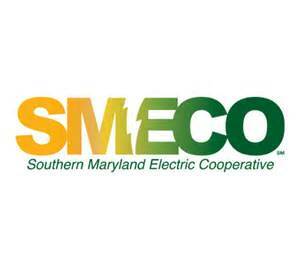 ICF is pleased to announce a Request for Proposal (RFP) to provide services for Southern Maryland Electric Cooperative’s (SMECO) Residential Appliance Recycling Program. ICF is administering these programs for SMECO in the state of Maryland. In order to bid on the event, you must either register as a new user or log on with your existing username. If you are an existing user and have forgotten your username and/or password, you can request a new one by entering your email address and clicking forgot username or password. Please only request one user ID per company profile. Upon approval, which may take up to 24 hours, you will be granted full access to the event. Once registered, you MUST submit an intent to bid (due November 10th at 8:00PM EST) to be granted access to submit your proposal, due November 17th, 2017 at 8:00PM EST. Please pay particular attention to the event timelines as the open, close and submission deadlines must be strictly adhered to. A bidder’s manual is located on the home screen of the procurement portal. Questions should be directed to eeprocurementportalteam@icf.co m. Be sure to include “SMECO Appliance Recycling Program” in your subject line; answers will be posted on the event page of the procurement portal site as necessary.